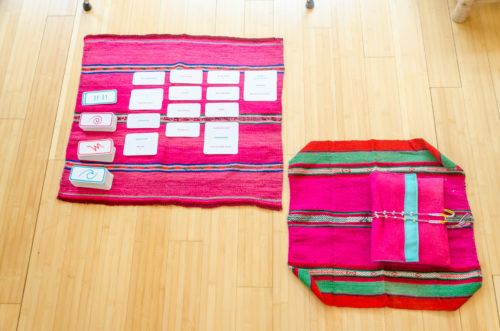 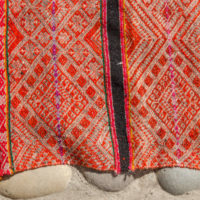 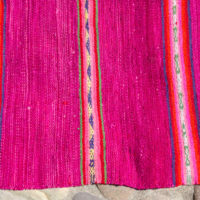 We receive a lot of requests for special, ceremonial weavings that can be used for readings of Solara’s Cards of AN. 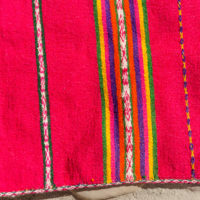 Fortunately, we have just replenished our supply with some gorgeous new weavings! 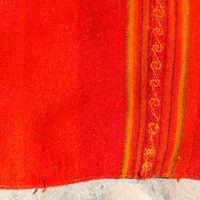 There are medium and large size weavings which are perfect for Readings of the Cards. 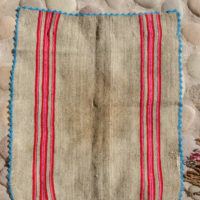 We also have some special small weavings to place under your Cards of AN bag during your reading. 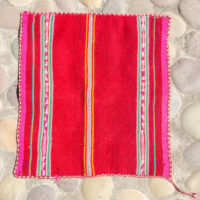 W-053 Small, fine Weaving in Soft Reds ~ Perfect for Card Readings! 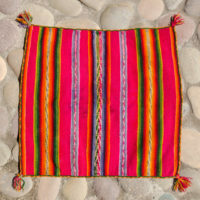 W-054 Purple / Plum Weaving with Pink Stripes ~ Perfect Card Cloth! 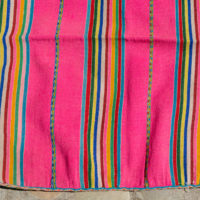 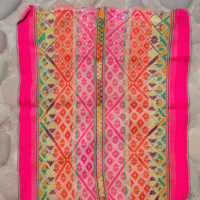 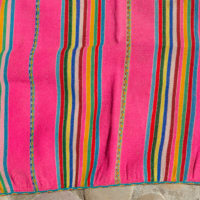 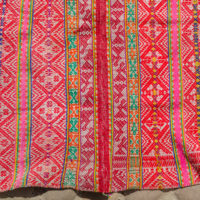 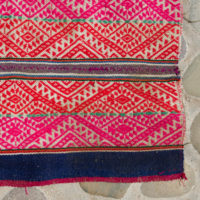 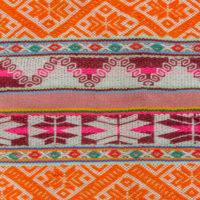 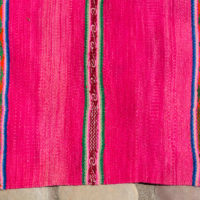 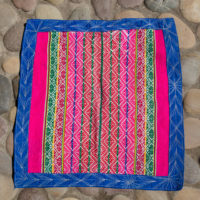 W-055 Gorgeous Magenta Weaving ~ Perfect for Card Readings! 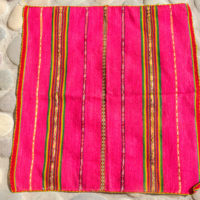 W-058 Small, Older Lliclia in Bright Pink ~ Perfect Card Reading Cloth! 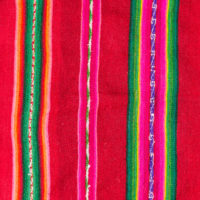 W-059 Small, Older Lliclia in Bright Pink ~ Perfect Card Reading Cloth! 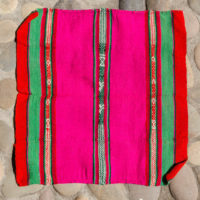 W-056 Red, Green, Magenta Weaving ~ Perfect for a Card Reading Cloth!